The Fraternal Order of Muscle League Inc. The Fraternal Order of Muscle League (otherwise known simply as Muscle League) is America’s first fitness-based secret society for men of VALOR who seek to build an enduring BROTHERHOOD based on ideals of CAMARADERIE, LOYALTY, INTEGRITY, LEADERSHIP and RESPECT for self and fellow man, and bonded by a lifetime commitment to the fitness lifestyle. The mission of Muscle League is MALE EMPOWERMENT... To celebrate external as well as internal STRENGTH and GROWTH… To strive to tie building one’s physique in to also building one’s CHARACTER… To bring a level of CLASS and SOPHISTICATION as an alternative to an otherwise surface industry. 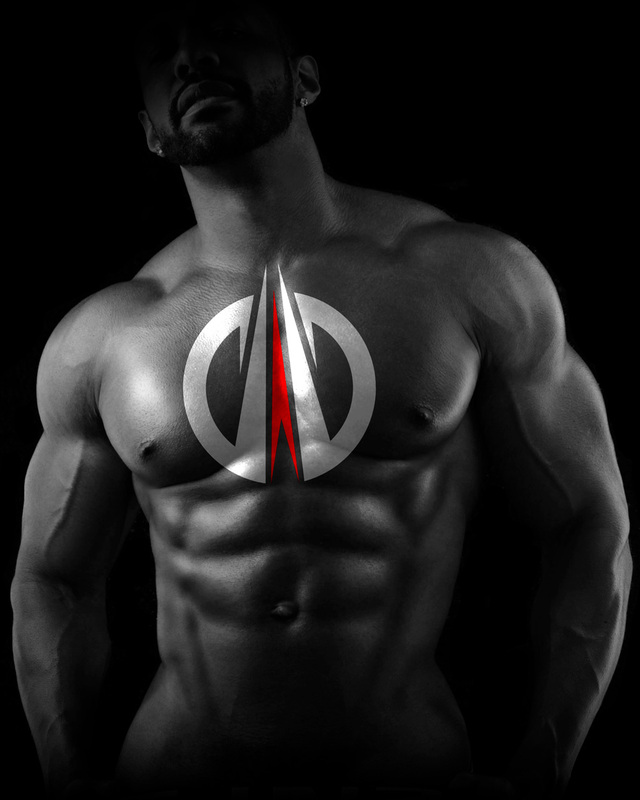 The intention of Muscle League is to build a network and platform of SERVICE, ENLIGHTENMENT and EMPOWERMENT to max out our highest potential as men. Prospective members must be male, an UPSTANDING citizen who makes a positive impact in the world, and an athlete (of any sport) or committed fitness enthusiast. We will be chartering new chapters in the coming months. If you are interested in not only becoming a member of the fraternal order, but also forming a chapter in your area, submit an inquiry below and select "New Chapter Inquiry" in the Subject. Your inquiry will be forwarded to our national office for review. Submit an inquiry if you are interested in being considered for membership into the brotherhood, or if you have any additional questions after having read our Official Prospectus. Profiles must be PUBLIC to be considered.